After a seemingly endless wait, Android Oreo is finally available on the BlackBerry KEYone. 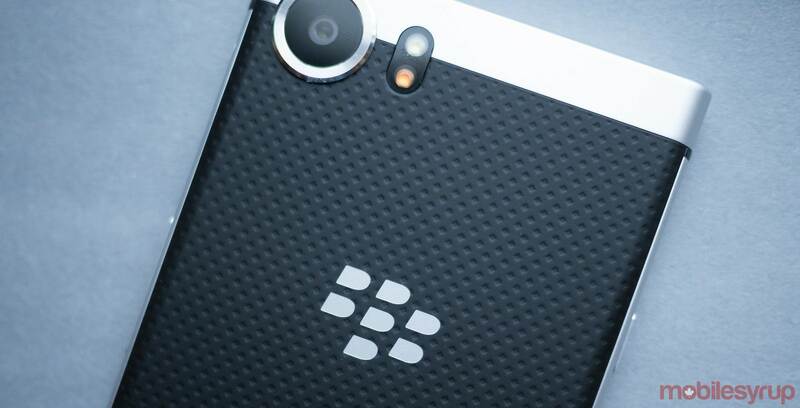 TCL Communication will roll out 8.0 to BlackBerry KEYone devices in Canada starting today, the company announced on Wednesday in an email sent to MobileSyrup. According to TCL, the update will start rolling out at 9am ET, and will be available on both unlocked and carrier devices. In addition, the Oreo update that Rogers is pushing to KEYone devices on its network adds Wi-Fi calling, as well. If you don’t see a notification prompting you to update your KEYone, launch Android’s Settings app, and navigate to the “System updates” sub-heading to manually update the device.